WOW! NO HOA. 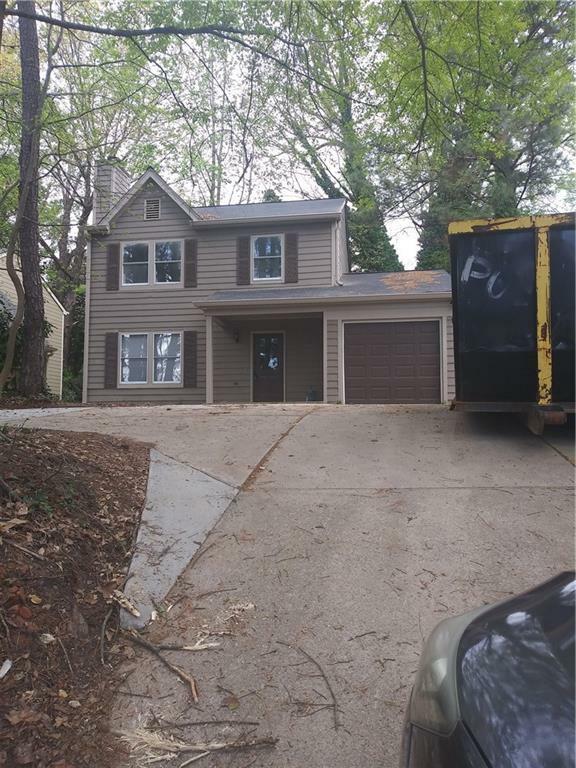 COMPLETELY REMODELED HOME WITH HARDWOOD FLOORS ON MAIN. 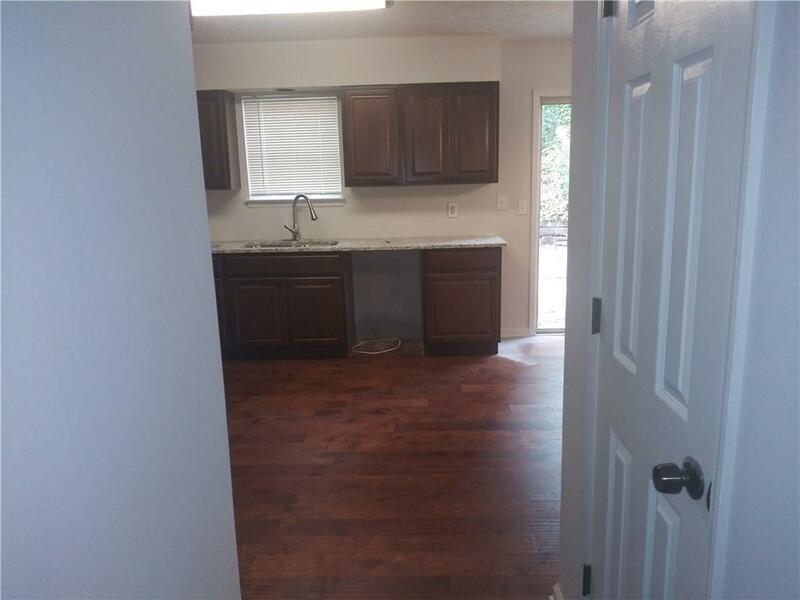 NEW CARPET AND NEW CARPET PADS,NEW KITCHEN GRANITE COUNTER TOPS, NEW CABINETS IN ALL THREE BATH ROOMS. NEW TILE BATHS. EXTENDED DRIVE WAY WITH ROOM FOR MORE THAN 10 CARS. 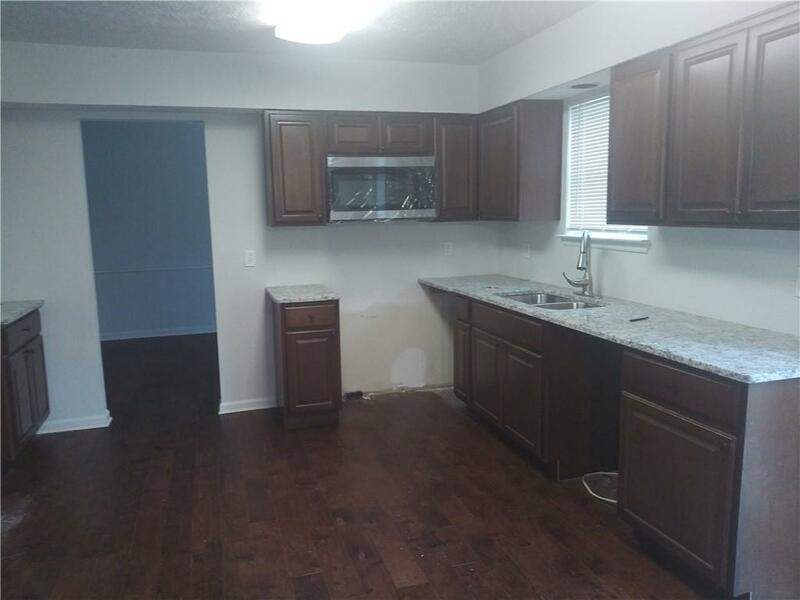 SELLER WILL INSTALL NEW STAINLESS STEEL RANGE, MICROWAVE AND DISH WASHER 72 HOURS PRIOR TO CLOSING DATE.THIS IS A BEAUTIFUL PROFESSIONALLY REMODELED HOME IN THE HEART OF DULUTH ON SATELLITE BLVD AND BEAVER RUIN ROAD. NO HOA DUES. READY NOW.